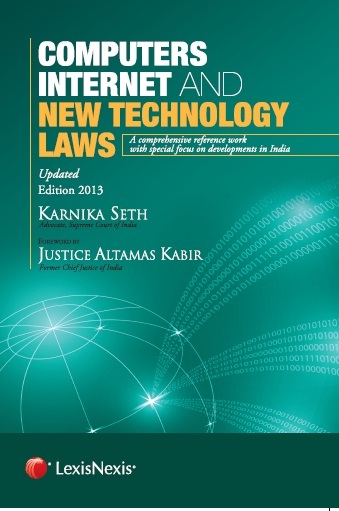 Cyberlaw dictionary is an alphabetical reference guide to technical and legal terms related to the Internet. The site you are now browsing contains over 500 definitions of words drawn from Standard Internet English including technical terms and their meanings. Our aim is to explain basic technical jargon of cyberspace to those who are not familiar with its jargon. We've given preference to terms that are widely used, like modem or bandwidth, and to those that describe new concepts specific to the Internet experience such as phishing or sexting.